Introduction. Gifts of God and unashamed stand for Christ. Holy Spirit empowerment to hold firm to the truth, to love and in faith. We also see how the power of God works in our lives. Examples of endurance and faithfulness in hardships. Examples of endurance, effects of God's word and importance of sound doctrine! Last days, state of the church in last days and the importance of staying in the word of God! The importance of the Bible! 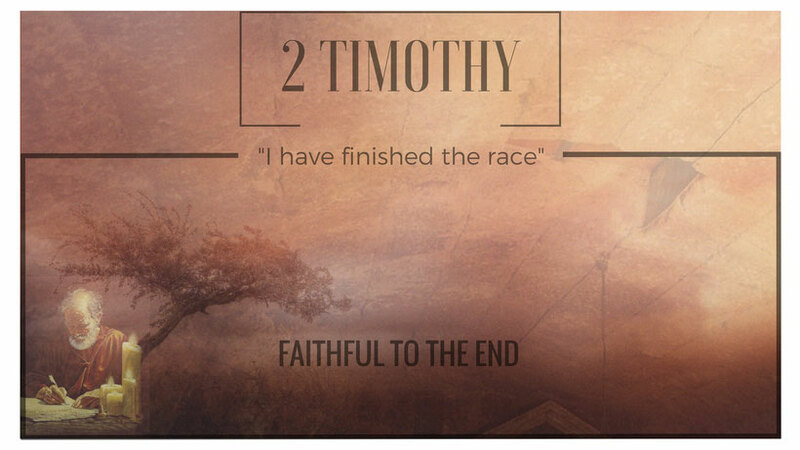 Paul's final words and confirmation of the Lord's faithfulness.